The moisturising face cream formula with jojoba oil and aloe vera gel provides your skin with intensive moisturising care. With essences of rose lemon balm and witch hazel the moisturising cream ensures healthy skin. Vitamin E and Shea Butter offer anti-ageing protection. 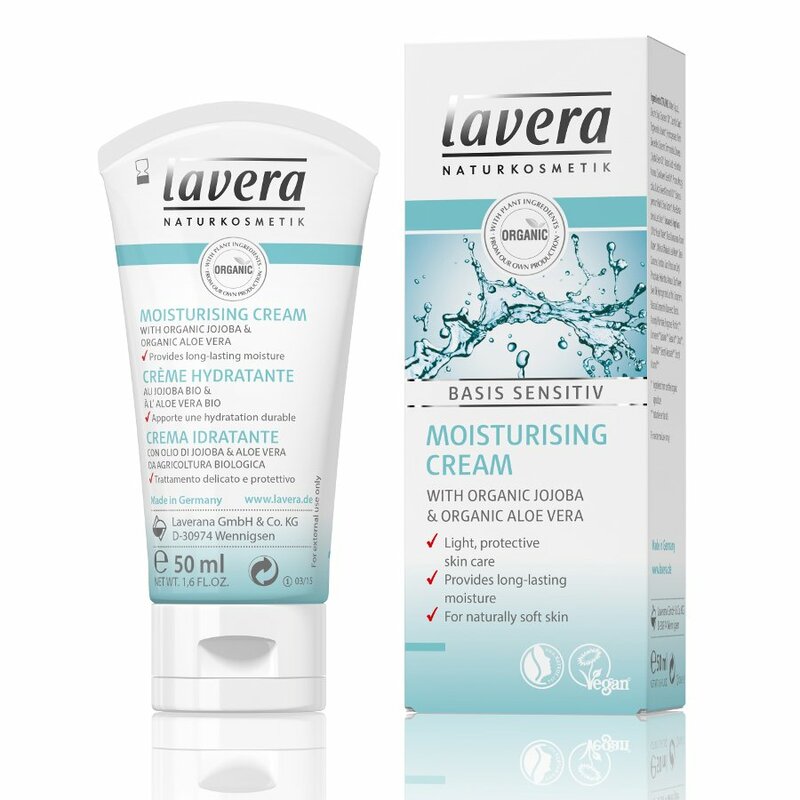 Lavera use raw plant materials as much as possible from organic agriculture their products are 100% free from synthetic perfumes, colourants and preservatives. 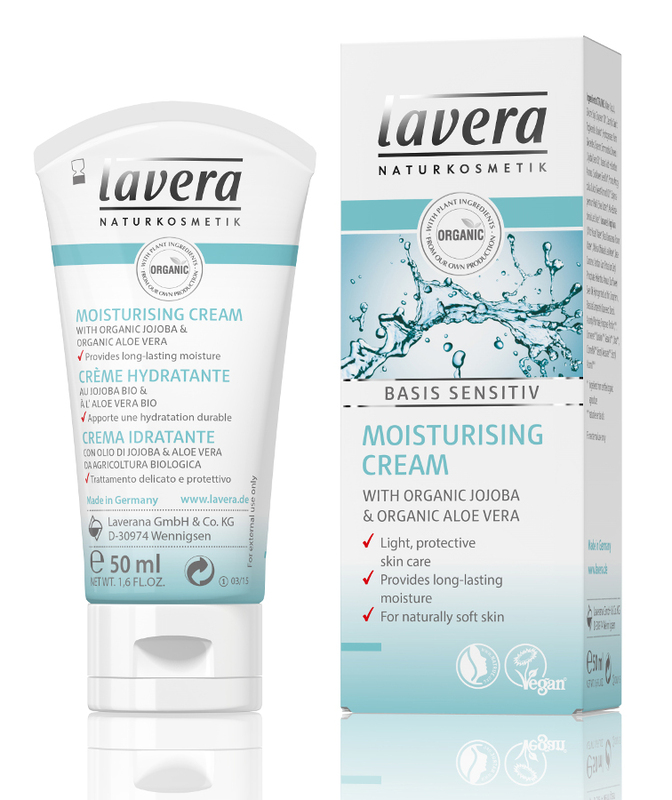 There are currently no questions to display about Lavera Face Moisturiser 50ml.